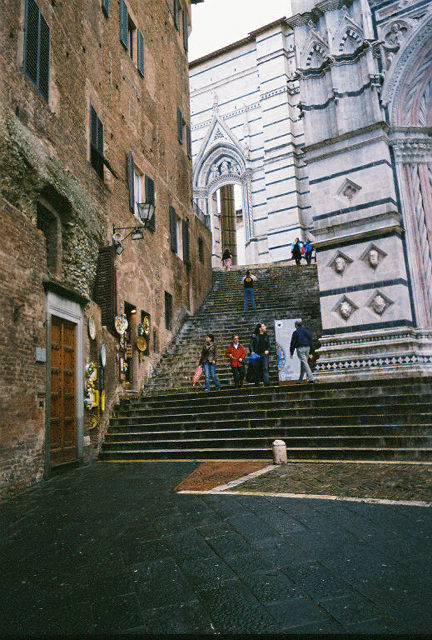 Steps leading to the Duomo. By the way, "Duomo" means Cathedral in Italian. So most large cities have a Duomo.